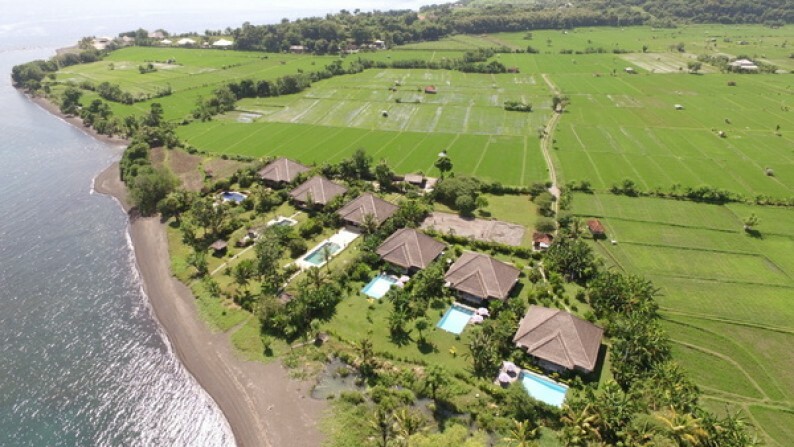 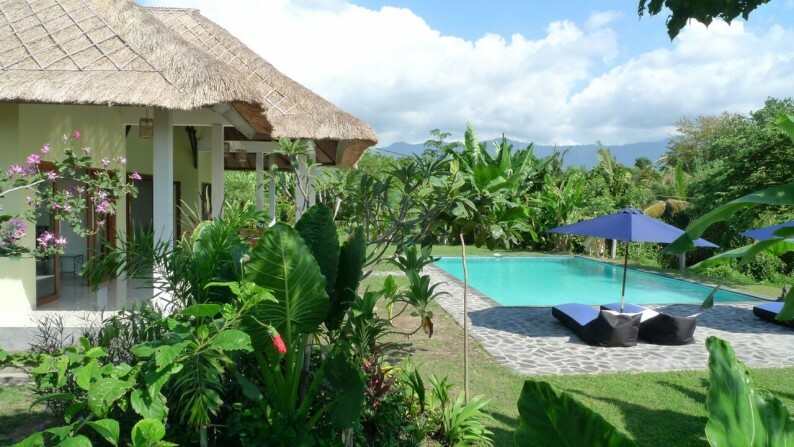 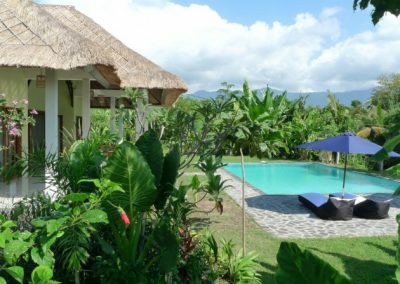 Beach front villas for sale in Umeanyar, Seririt. 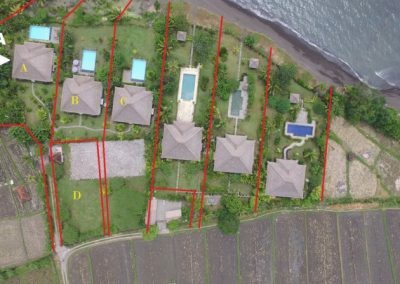 In a project that totals 6 beach villas three of them are for sale. 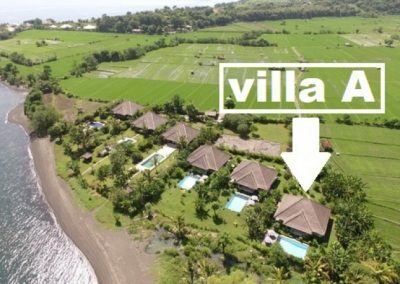 This listing is for Villa A. 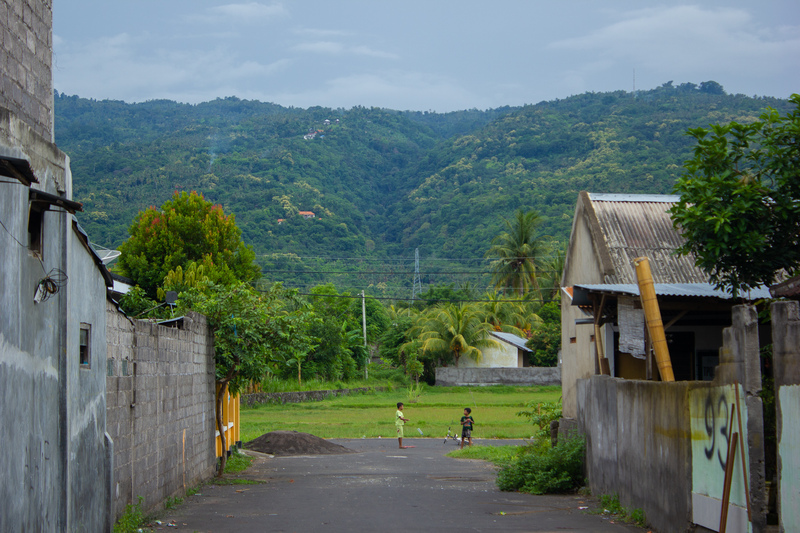 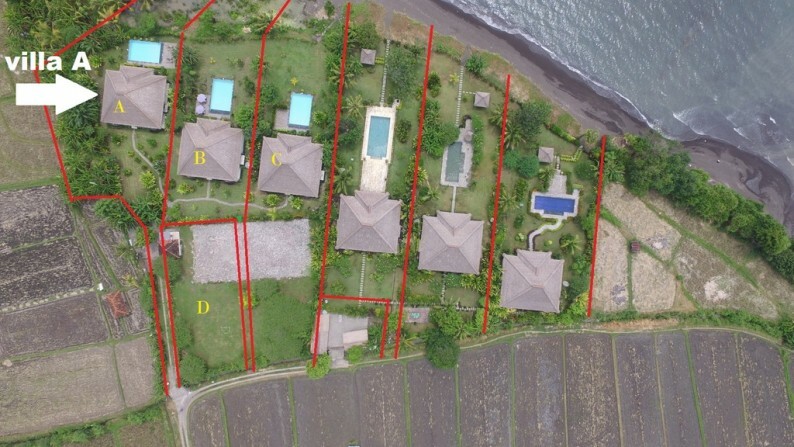 Each of the villas are sold with different prices depending on the size of the land and the title. 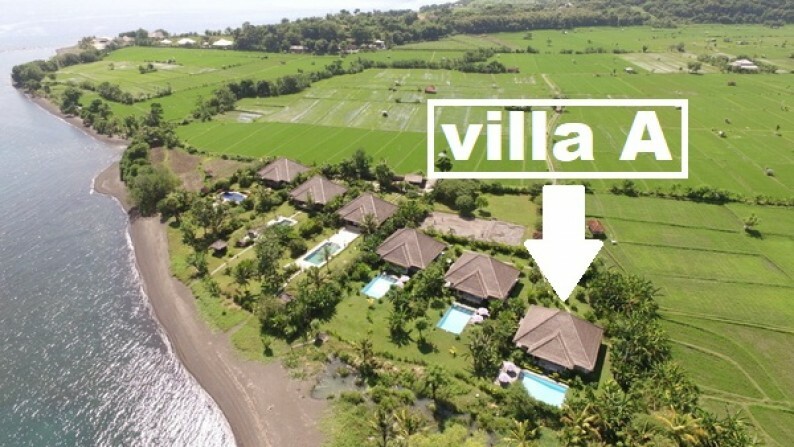 The properties currently run as successful holiday villa rentals. 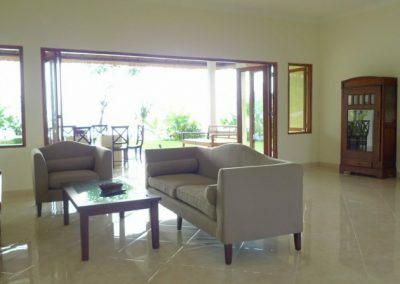 The exterior and interior of all three villas are identical, including furniture, etc. 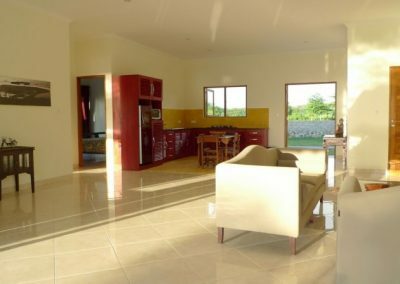 Inside you find a large living area with an open style, full kitchen. 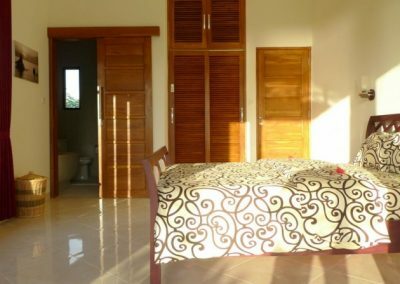 There are four large bedrooms with attached bathrooms. 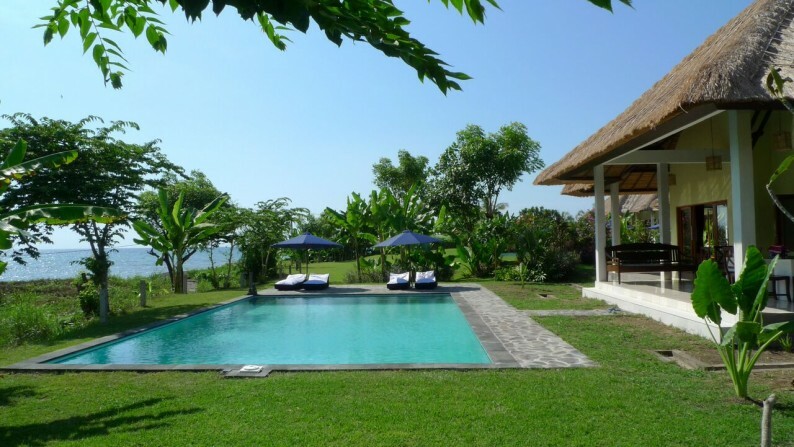 Outside a large veranda of 50 M2 faces the 60 M2 swimming pool and ocean. 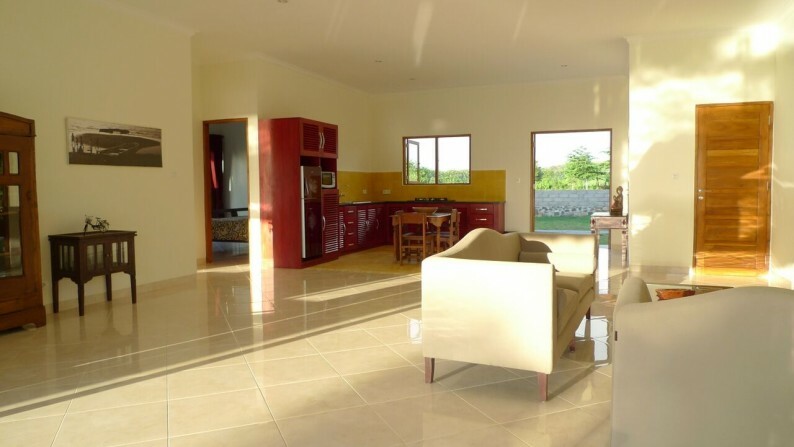 Plenty of space is guaranteed! 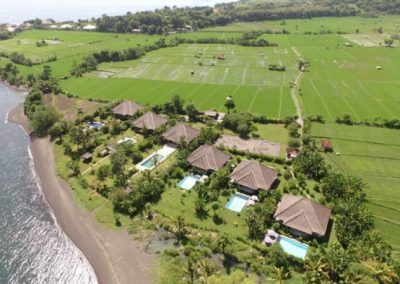 Umeanyar is a beautiful region with amazing views over rice fields with mountains and the deep blue ocean as the backdrop. 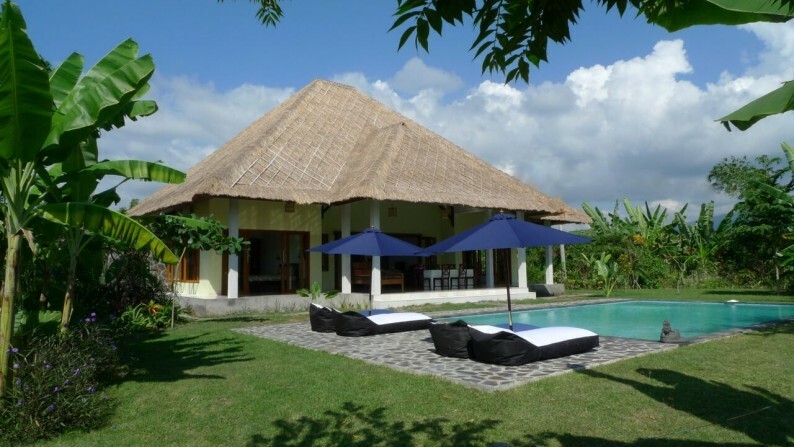 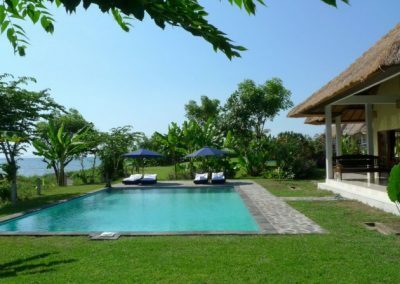 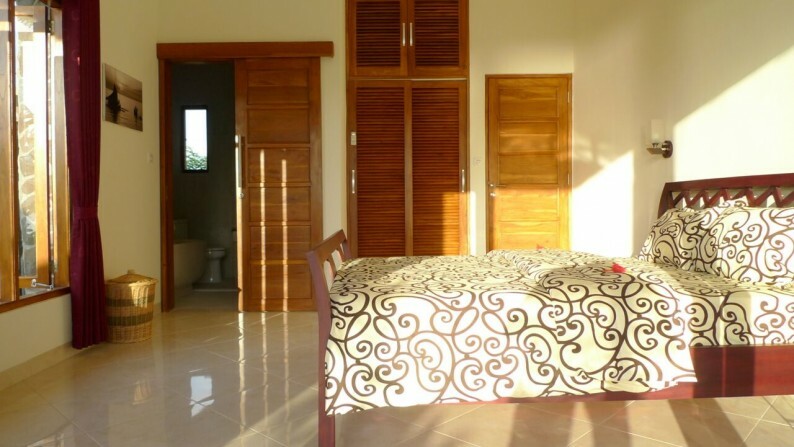 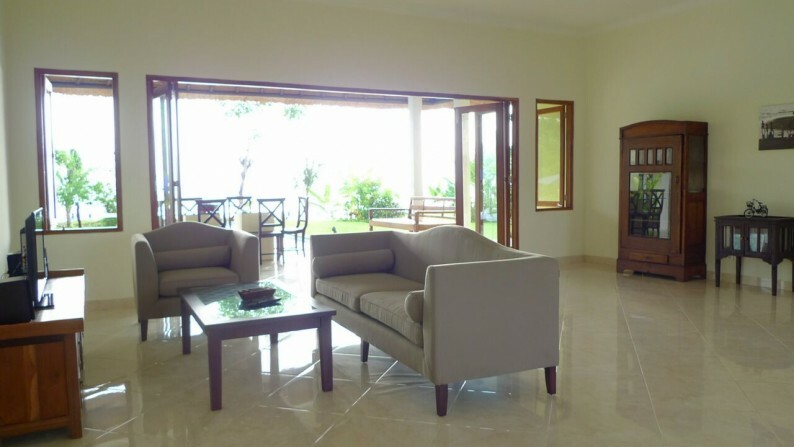 Villa A beachfront villa on 1400 M2 freehold ownership.